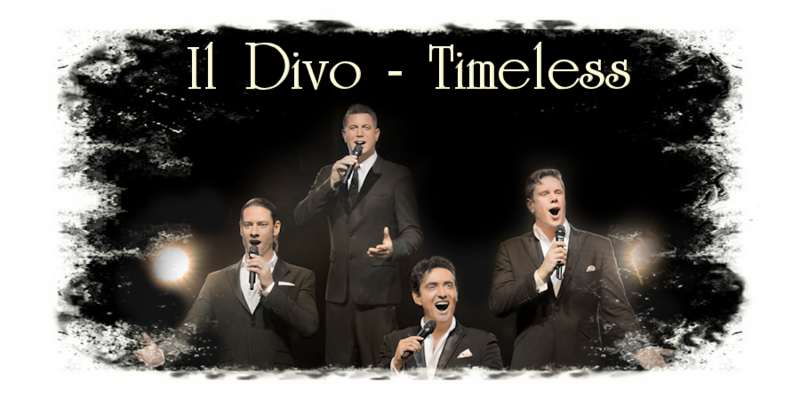 » Il Divo tells us how it is the difference between being on tour and in his spare time. » Tuesday 13 November in Cape Town’s Grand Arena (Grand West Casino). Il Divo: What Are Your Favorite Hometown Snacks?